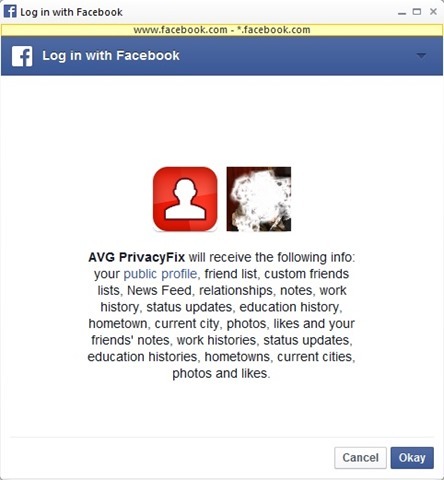 Almost every internet user has account de FacebookAnd quite a few of them are those who like contact only people you know or to which they have nothing to hide. 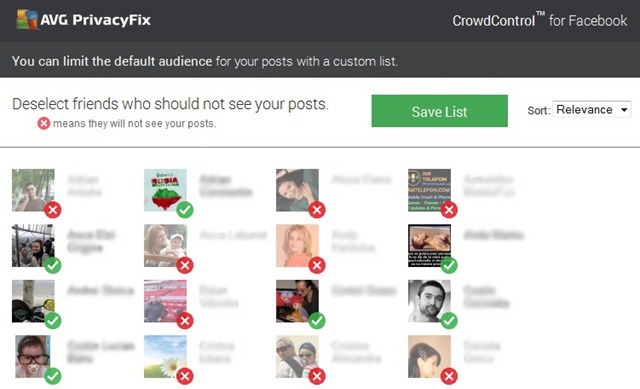 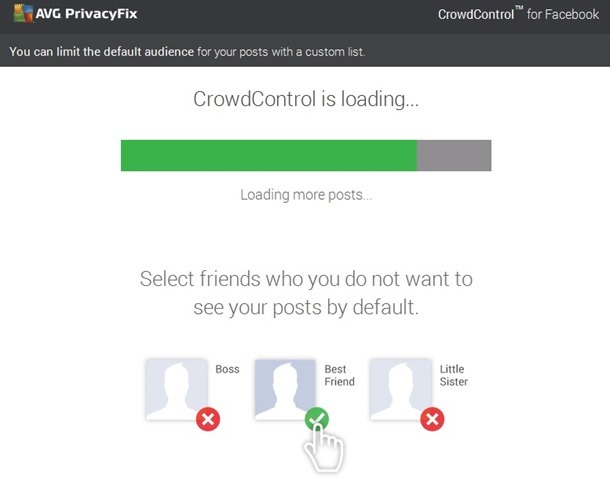 Where settings de Facebook You are too difficult and quite complicated to change each time you want to hide some Post of you on Facebook against a number of contacts in friends listSolution is AVG PrivacyFix CrowdControl. 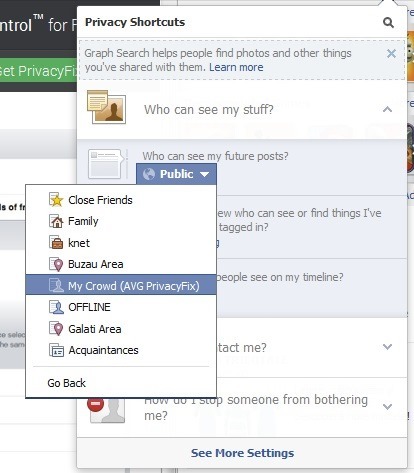 AVG CrowdControl is a application for Facebook, Designed to make use of this social networks much safer. 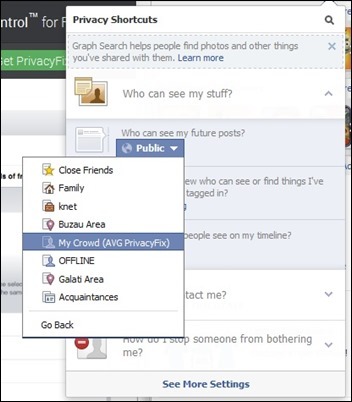 With the application, users of Facebook can control who contacts from the friends list can view / access updates (Videos, pictures, statuses, etc..) On timeline staff. 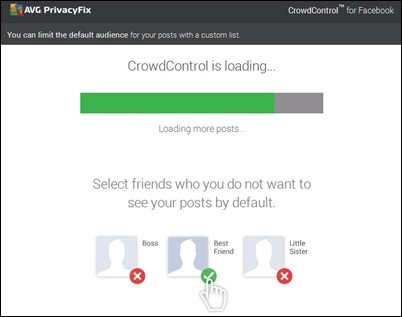 How to use AVG CrowdControl for Facebook? 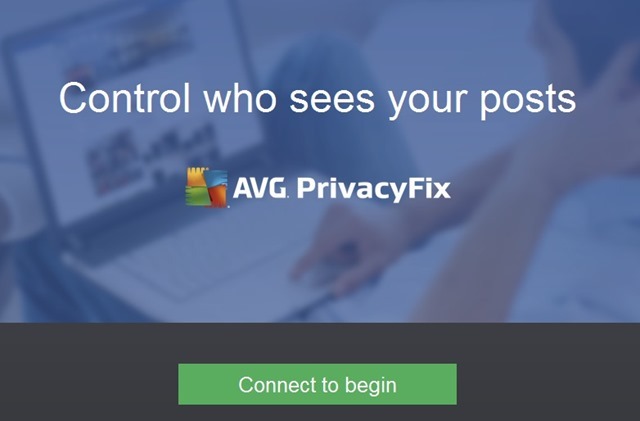 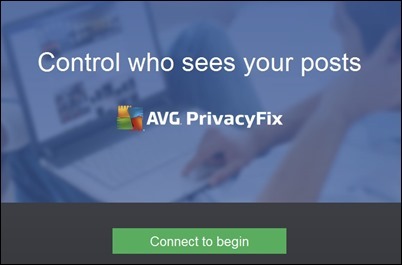 Install AVG CrowdControl to Facebook. 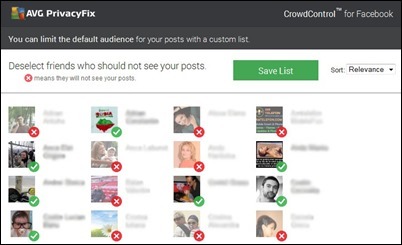 Note: If the option is not visible in My Crowd list, click on See all lists.